Film-Arcade.net: Official Trailer for "The Great Escape" Documentary "The Coolest Guy Movie Ever"
Official Trailer for "The Great Escape" Documentary "The Coolest Guy Movie Ever"
Virgil Films recently released the official trailer for the upcoming documentary "The Coolest Guy Movie Ever". 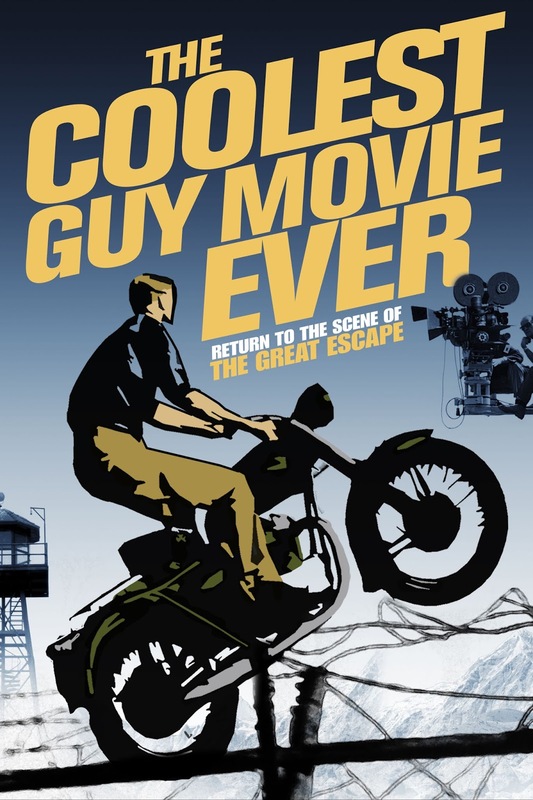 The film focuses on the making of "The Great Escape". The Great Escape hits DVD and VOD on August 21st.